So you just purchased a ManyCam Subscription, congratulations! You’ll be up and running in just a second. First and foremost, it is very important to make sure you have the latest version of ManyCam installed. Please go to download.manycam.com and click Download Now. Only then, please follow the steps below. 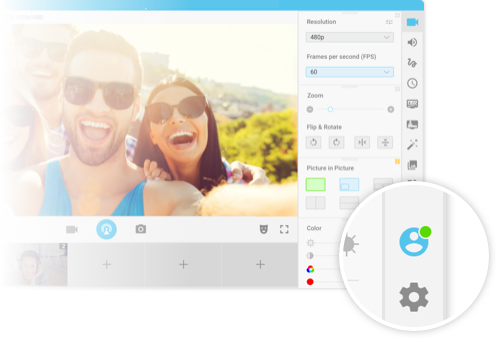 Run the ManyCam application on your machine and open ManyCam Account settings by clicking on the Account icon in the lower-right corner. Log in with the account you used for the purchase to activate your ManyCam Subscription. 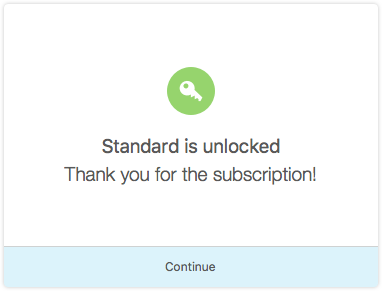 Navigate to Subscriptions page and make sure your Subscription is enabled. Subscriptions were introduced in ManyCam 5.8 for Windows and Manycam 4.6 for macOS. If you do not see the Subscriptions tab under Settings, then you have an older ManyCam version. Please download and install the latest version from our official website. Press Continue and you’re all set! Activation Codes are no longer used to activate your ManyCam Subscription. 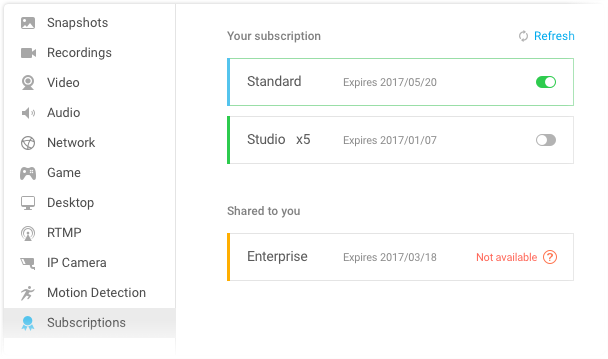 In case you have any issues with activating or managing your subscription, please refer to our FAQ about Subscriptions.